Zen meditative art photograph by Ivy Ho for sale as Fine Art. Still-ness: the absence of sounds or noise, silence, calmness, peacefulness, serenity....Stillness and silence. 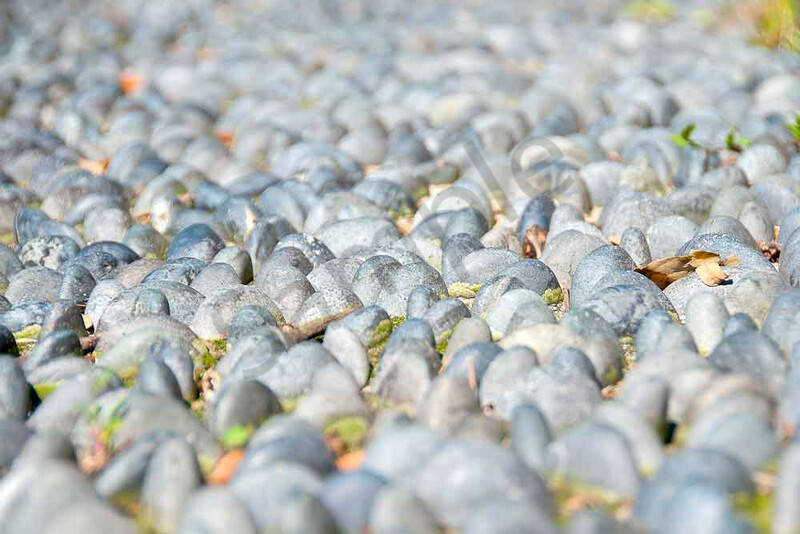 Create a calm and peaceful environment in your home or office with this Zen photograph of a stepping stones path that is commonly seen in the public garden in Asian countries.